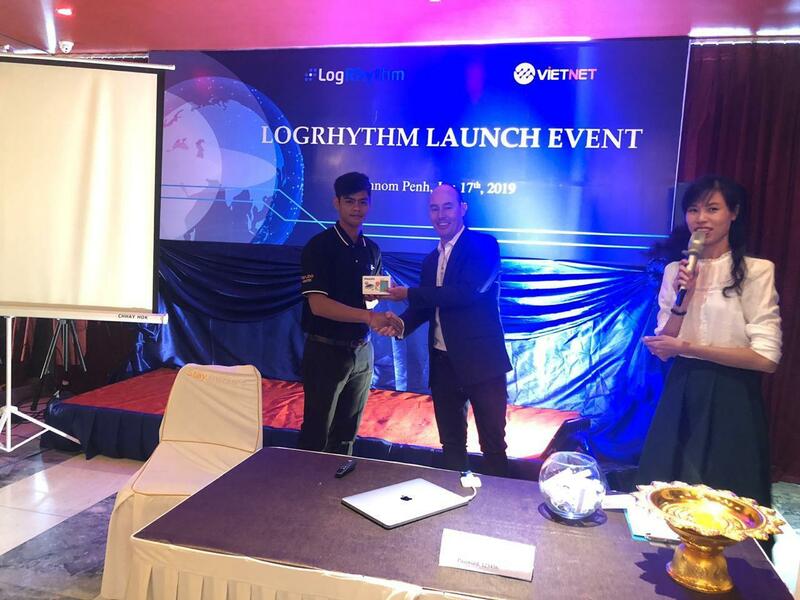 Phnom Penh (FN), Jan. 17 - Vietnet Distribution JSC, one of the leading IT distributors in Vietnam, has announced today that it will expand its distribution network to include Cambodia for security intelligence company, LogRhythm. 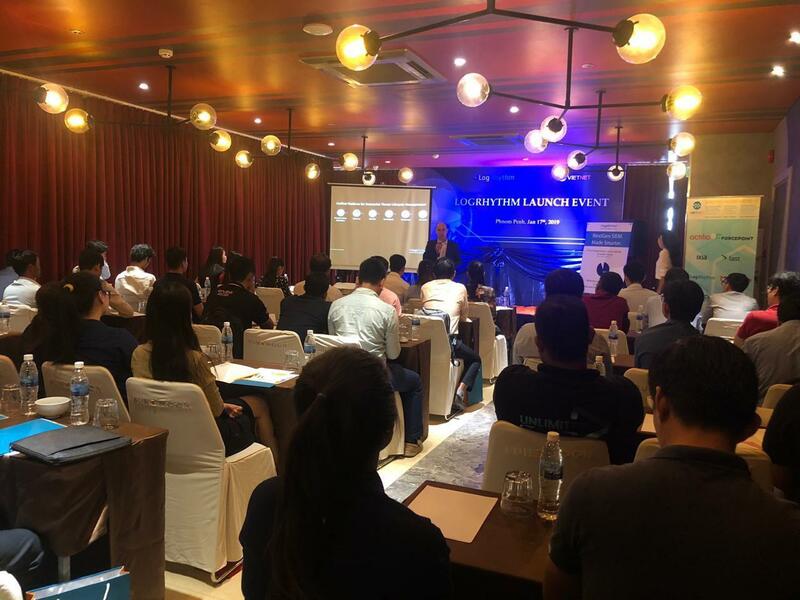 The launch is timely and is well aligned with the growing cybersecurity needs of Cambodia, as the country works towards developing its digital infrastructure. 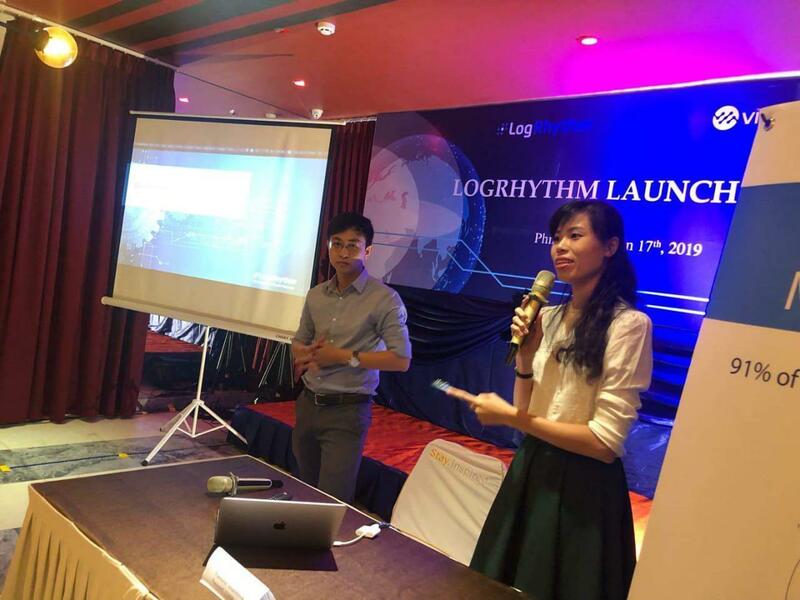 Headquartered in Boulder, Colorado, LogRhythm has been present in Asia since 2014, supporting organizations tackle the rising challenge of cyber threats through its security intelligence solutions. 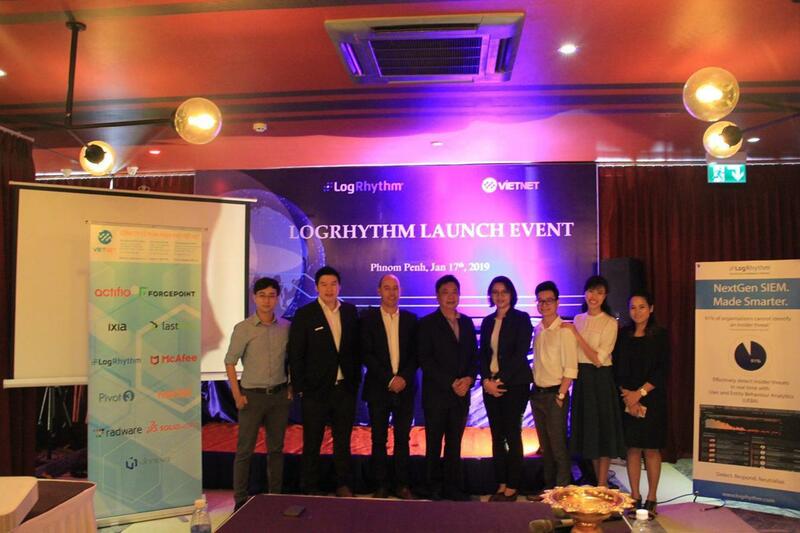 By expanding its presence to Cambodia through Vietnet, LogRhythm will be able to deliver its unique capabilities and enhance the country’s cybersecurity posture. Positioned as a leader in Gartner’s SIEM (Security Information and Event Management) Magic Quadrant, LogRhythm is the pioneer in Threat Lifecycle Management (TLM), a security workflow that allows organisations to be ahead of cyber-attackers, who have become increasingly sophisticated in their hacking methods. By unifying leading-edge data lake technology, machine learning, security analytics, as well as security automation and orchestration in a single end-to-end solution, the TLM platform will give LogRhythm’s customers the advantage to be able to quickly detect, identify, respond to, and remediate threats. LogRhythm’s core products include LogRhythm Enterprise and LogRhythm XM. LogRhythm Enterprise is a unified, scalable solution architected to achieve enterprise-level monitoring and analytics capabilities for large-scale organisations while LogRhythm’s all-in-one XM configuration is tailored to the needs of small and medium-sized enterprises in one efficient, affordable packaged solution. “Globally, we have seen cyberattacks of varying scales carried out against organisations and disrupting operations. 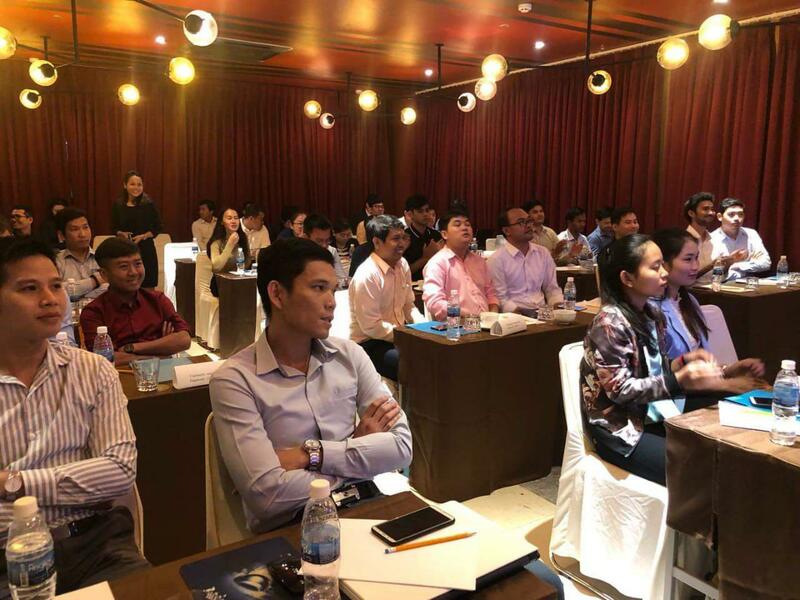 As organisations in Cambodia digitise, they will be a target of cyber-attackers and will therefore need to ensure they build their resilience against such attacks that are continuously evolving today. Our partnership with Vietnet has allowed us to support our customers in Vietnam in their digital plans. 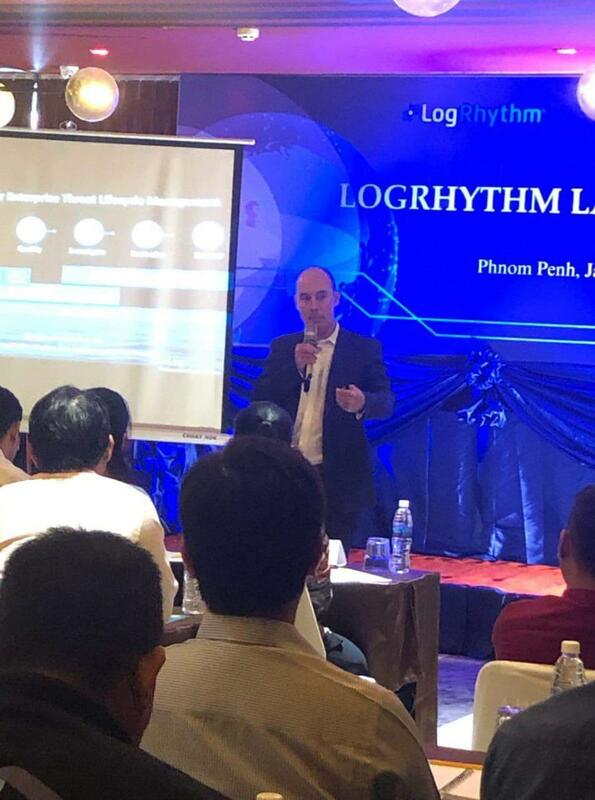 I believe we can help businesses in Cambodia as well become more effective in detecting true threats especially where traditional methods of prevention alone has proven to be inadequate,” said Simon Howe, Regional Director of Sales for Asia Pacific & Japan at LogRhythm.